We are so excited to congratulate and introduce Caelynn Miller – Keyes, this year’s Miss North Carolina! Caelynn is a 22-year-old Ashville native and VCU graduate with a Bachelor’s degree in broadcast journalism. Read more about Caelynn here on the Azura blog! We had an absolute blast working with Katie throughout 2017! 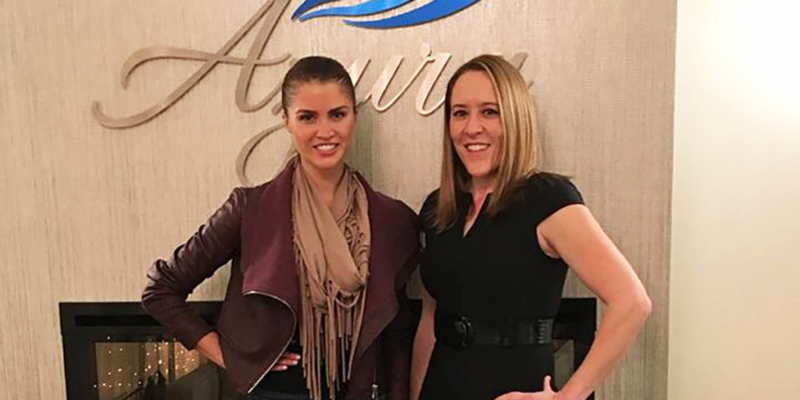 Although a resident of Charlotte, NC, Katie had such a great experience with Jennie Kowaleski, Azura PA-C, that she regularly made the two-hour-plus drive just to see Jennie for her expert care and advice.